In the past, producing ingenious grippers involved a great deal of effort. 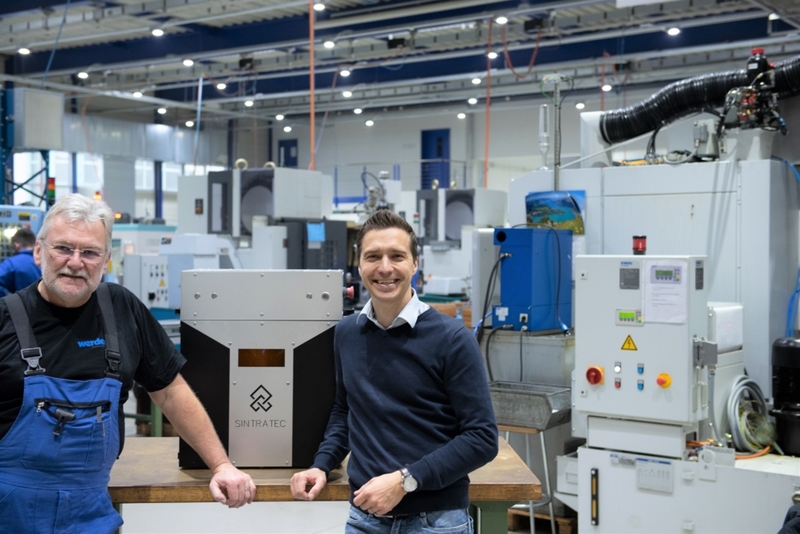 But now, the laser sintering process perfected by Sintratec has suddenly opened the door to completely new solutions and previously undreamed-of possibilities. SLS technology allows the creation of complex objects with an almost unlimited variety of shapes – objects that can also withstand mechanical stress and which are stable over the long term. 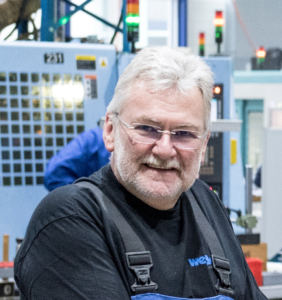 Werder Feinwerktechnik AG manufactures custom-made components. These components are often extremely delicate. 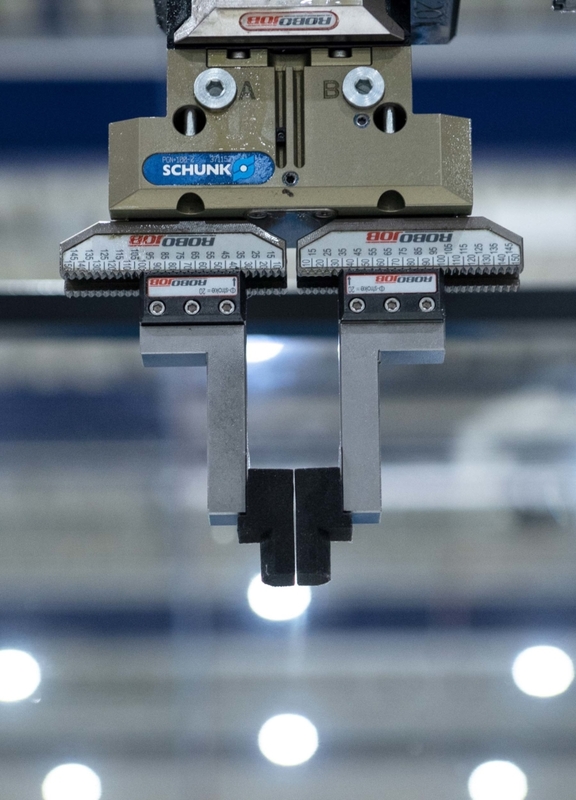 In order for the robot to grip the components correctly, we have to equip it with grippers that are just as delicate – grippers that are made to fit the workpiece exactly. A protective layer – a kind of buffer – is also needed to ensure that metal is not gripping metal, which would damage the workpiece. Depending on the sensitivity of the workpiece and the processing step, the grippers need to have different characteristics. For example, the softest possible grippers should be used in the case of workpieces that are easily scratched. Sandblasting, on the other hand, requires hard, stable grippers. In the past, producing such ingenious grippers involved a great deal of effort. But now, the laser sintering process perfected by Sintratec has suddenly opened the door to completely new solutions and previously undreamed-of possibilities. SLS technology allows the creation of complex objects with an almost unlimited variety of shapes – objects that can also withstand mechanical stress and which are stable over the long term. Furthermore, because the parameters of the Sintratec Kit can be freely configured, the properties of the printed parts, such as hardness and flexibility, can be precisely controlled and optimally matched to suit the requirements of the workpiece. Since these unique items are only ever required in small quantities, it is simply good economic sense to produce them using SLS-3D printing.